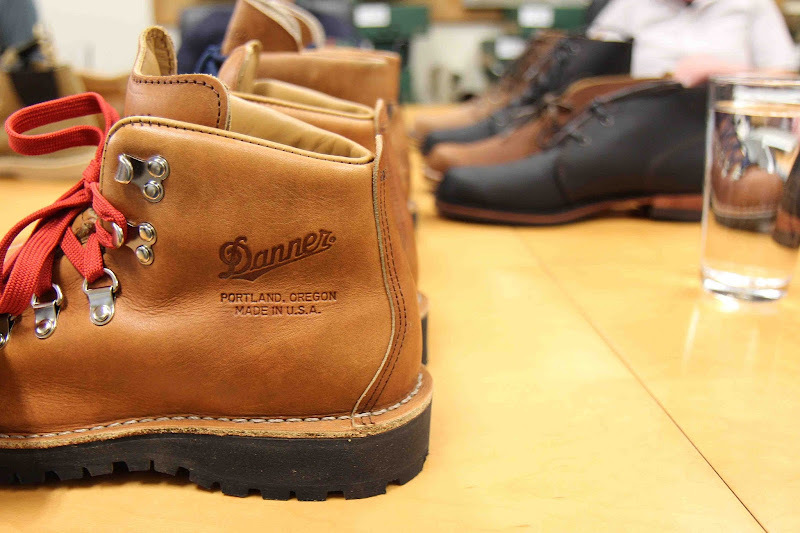 I spent the weekend with the good people of Danner, exploring the beauty of the Pacific Northwest and getting to know the heritage boot-maker out of Portland, Oregon. 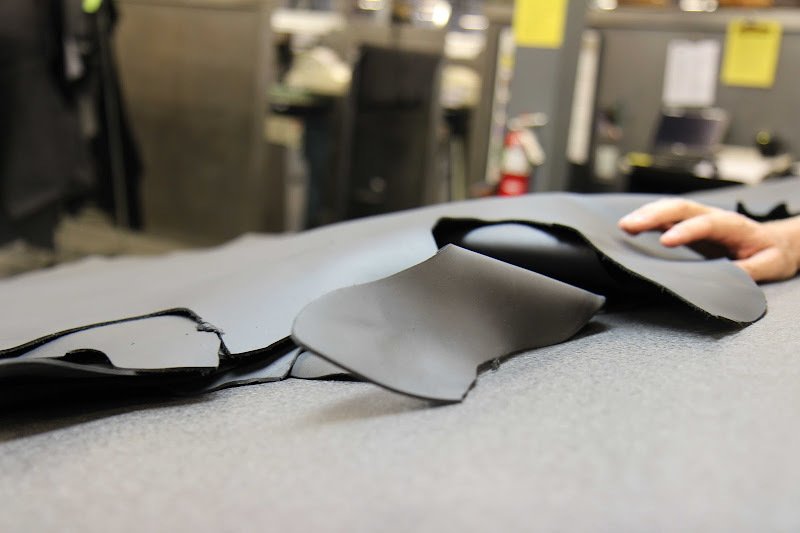 This trip and factory visit cemented an idea I've explored and touched on for years: there are American apparel companies that care—about their manufacturing, their quality, their customer's experience, the longevity of their products—and there are companies that have other priorities. That may be oversimplifying a bit, but it's also been pretty clear in my experience. It's not a good versus evil thing, sometimes brands go public and have no choice but to chase profits, or a family business sells to a private equity company that doesn't understand the core customer. It's just always remarkable and inspiring to come across a company like Danner, that thrives on simple but smart principles and is still made here in the U.S.A.
Danner opened up shop in Chippewa Falls, Wisconsin in the middle of The Depression, but soon moved to their current location in Portland to cater to the logging industry. 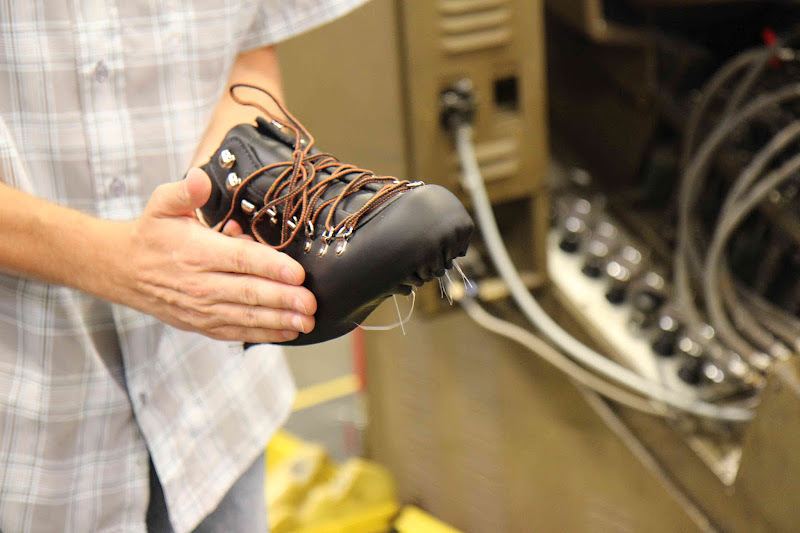 Over the years they've continued to innovate—Danner was the first footwear company to use Gore-Tex as an example. 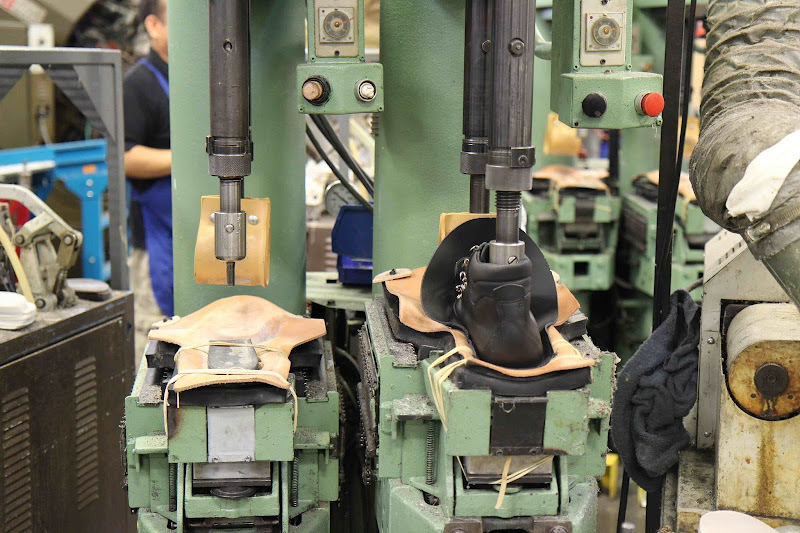 Today they make quality boots for outdoor enthusiasts, motorcyclists, men and women of the U.S Military, and of course, they're big in Japan. 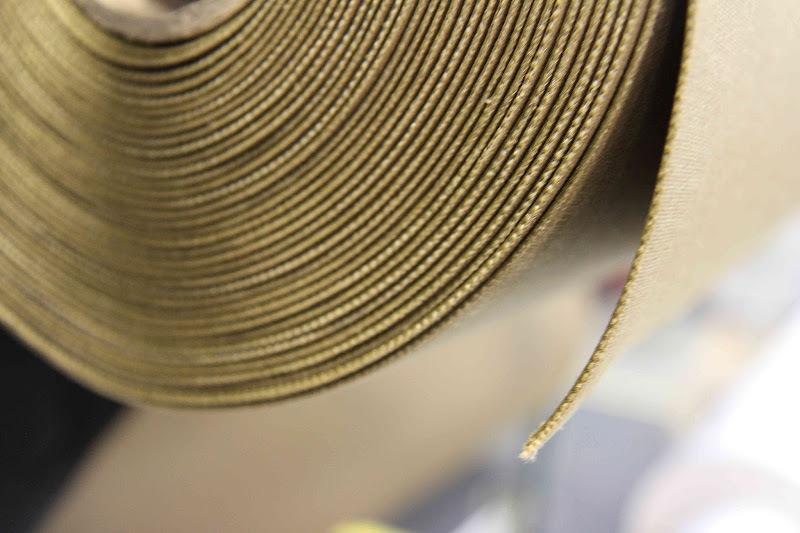 It all starts with quality. 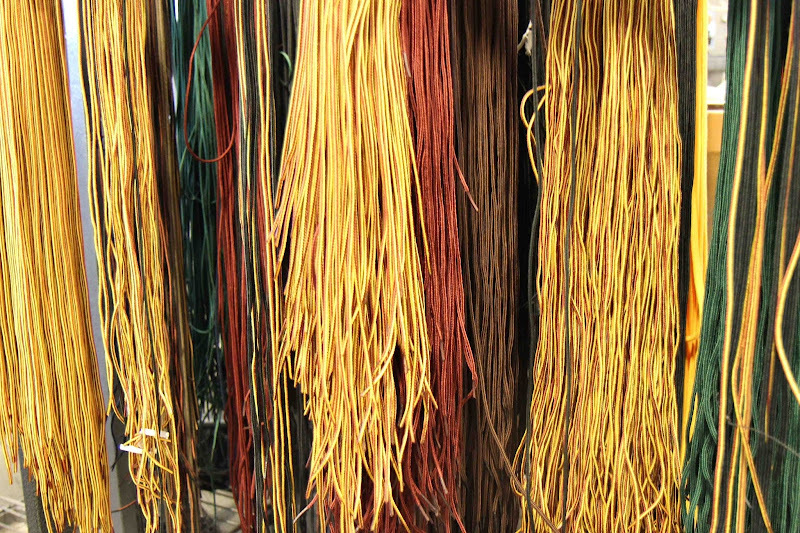 From the leather to the canvas to the laces. 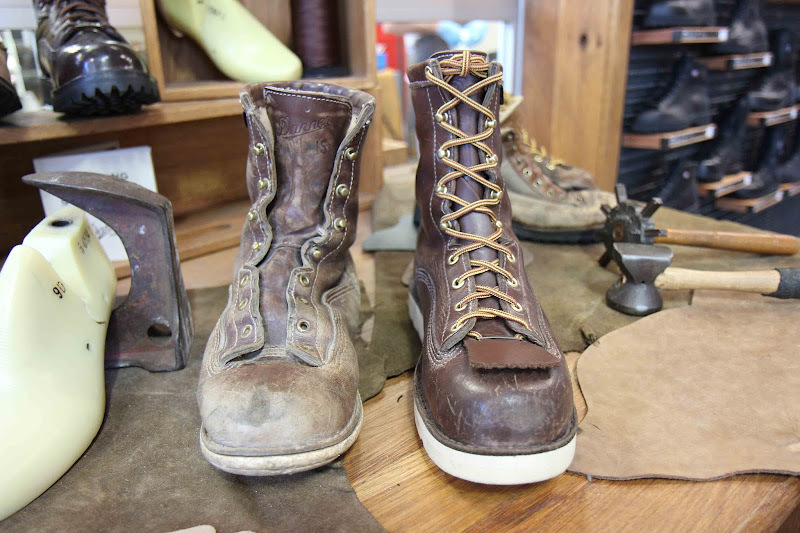 Many of the skilled manufacturers that cut and sew have been with Danner for a dozen years, they have become masters at their trade and take huge pride in their jobs. The pride is clearly validated as Danner sets a high standard of boots that stand up to the elements and the wear and tear of time. 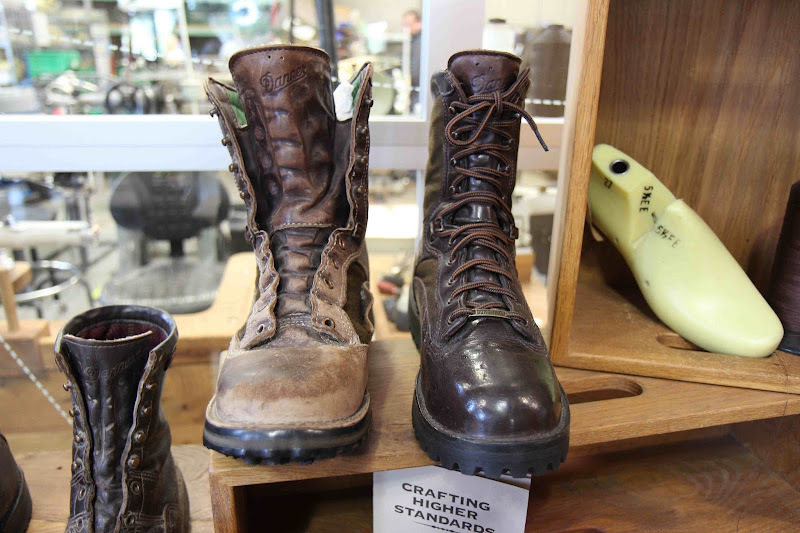 They'll also refurbish your boots as many times as you need to keep them on your feet all year long. Beyond just loving Danner and the people that make up such a cool company, they are expanding their women's line as seasons progress. One really exciting boot hitting stores this October is the boot from the book Wild by Cheryl Strayed and soon-to-be film Wild starring Reese Witherspoon. I'm just starting to read the book now, but it seems like the boots are a character onto themselves. Below is a little sneak peek. 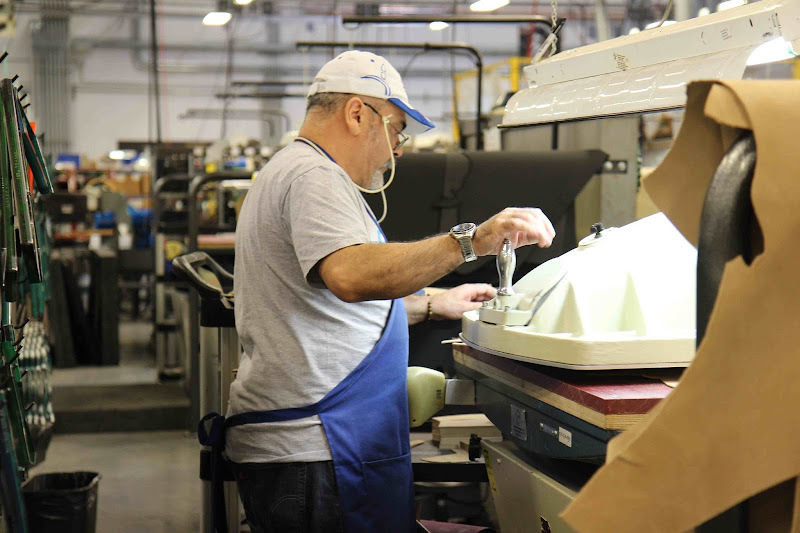 It's so invigorating to have a close-up experience with a company that has made their products and their people their number one priority since the beginning. Thanks Danner! I've wanted a pair of Danner boots for a while- maybe I'll go for the new wild ones. 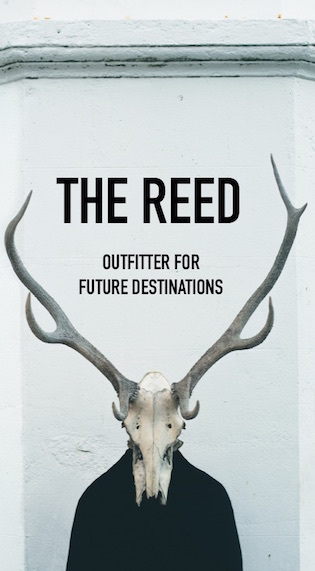 thanks for sharing, I love hearing about great brands on your blog. Danner boots are so good and so is Wild. Hope you are enjoying it! I love reading about these quality companies that you write about. 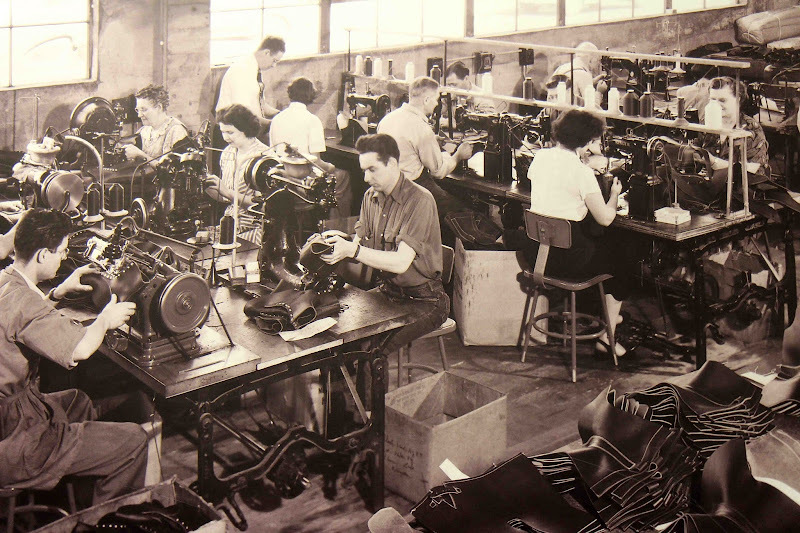 its so nice to know that quality and caring manufacturers still exist! Enjoy Wild, its an incredible story! Perhaps we can convince them to make the Bull Run in smaller sizes? So good looking! This is really timely! My husband works in the trades and has gotten disillusioned with Red Wing boots - most of them are now made in China. I'll let him know about Danner - maybe he'll find a pair from Santa under the tree this year! 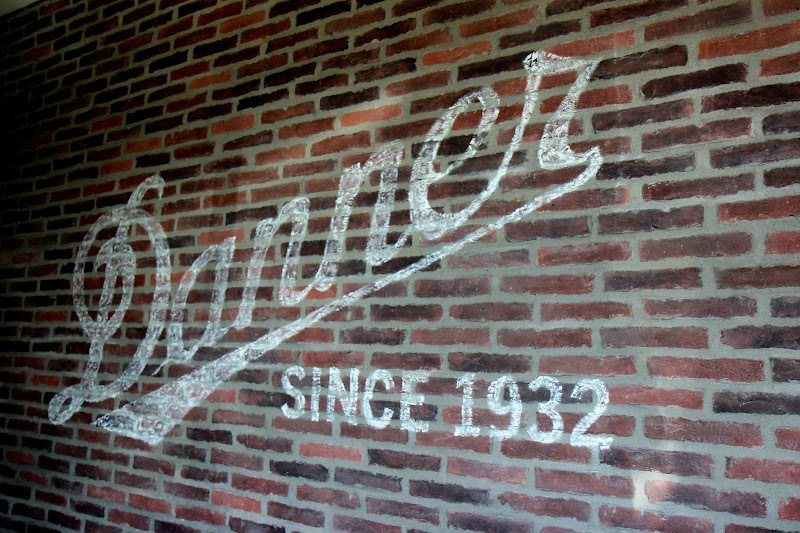 Thanks for posting about Danner! I love to learn about companies and people who are passionate about their craft. I'm excited to hear Wild is being made into a movie because I really enjoyed the book. I hope you do too!